For a while, I've been using a Polaroid Spectra and Impossible Project film to do my instant photography. But I was never fully happy with Impossible Project film, and only stuck with it because of the wide format and the fact that Impossible (now Polaroid Originals) produced black and white instant film. Last month, however, Fuji debuted its monochrome film for Instax Wide cameras, thus providing a more reliable option for wide format instant photography. I picked up an Instax Wide 300 and a pack of monochrome film, and shot most of it during a recent trip to San Francisco. I'm not a huge fan of the camera itself, but I love the format and the cinematic look it provides. I'll be shooting a lot more Instax Wide over the next year, as I attempt to do an "instant photo a day" project for all of 2018. 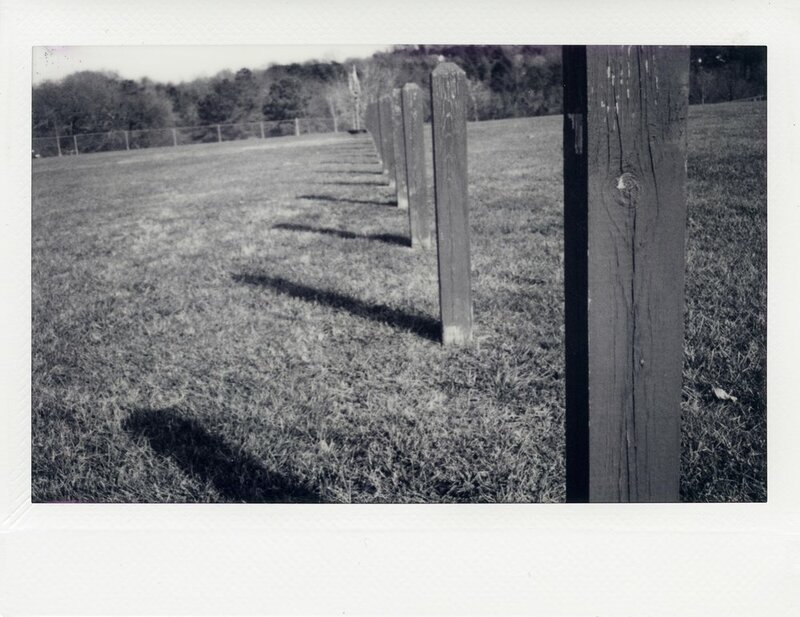 Until then, there are these Instax Monochrome photos, and I'll be sharing more Instax shots over the next few days.